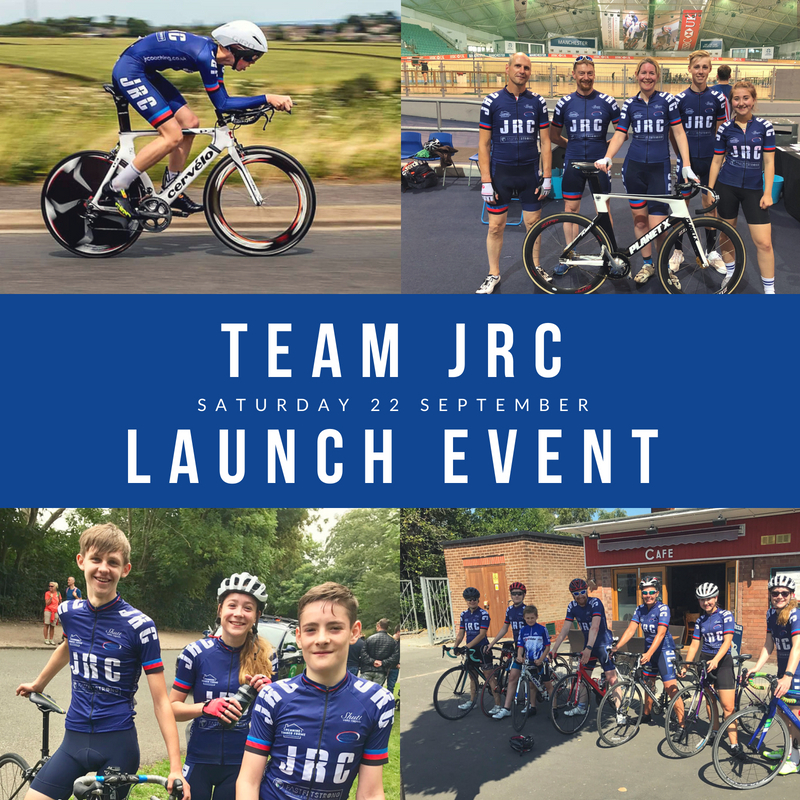 Join us @ the National Cycling Centre Manchester for our official Team JRC launch! 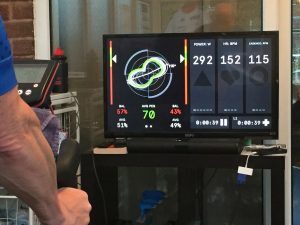 Meet the team, meet the coaches, meet the sponsors and suppliers, meet other riders, find out who we are and what we can offer you for your cycling and racing journey. Our coaches will be on hand to answer questions, and discuss our coaching support for youth & junior riders. Find out about our club rides including ladies only rides, as well as road and track skills development sessions coming up.